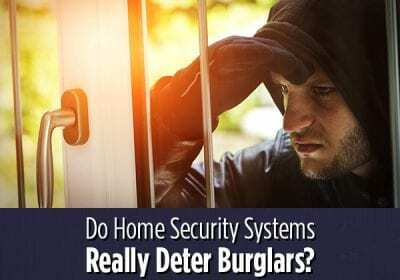 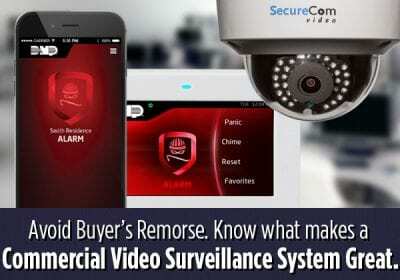 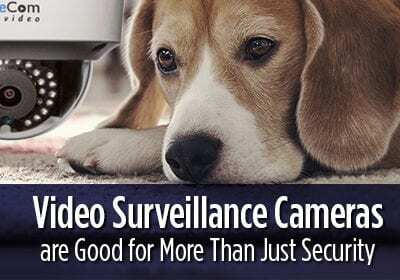 Home / Archive by Category "Security Tips"
Do Home Security Systems Really Deter Burglars? 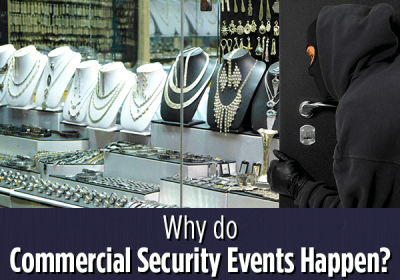 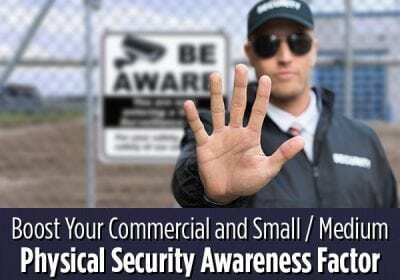 Why Do Commercial Security Events Happen? 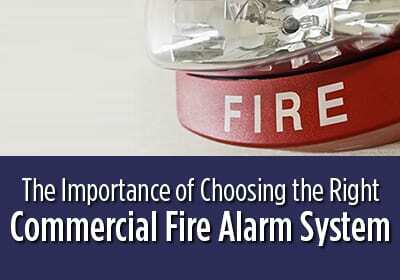 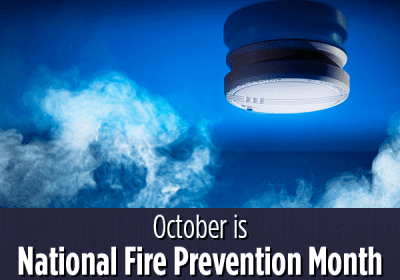 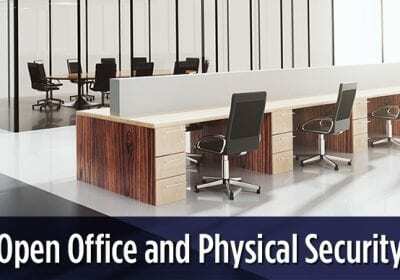 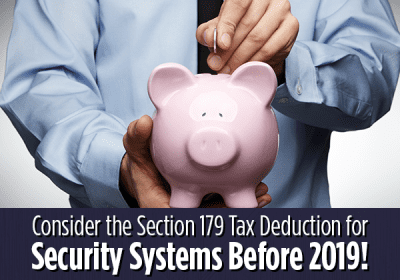 Consider the Section 179 Tax Deduction for Security Systems Before 2019!